A modern, boutique-style hotel, art'otel amsterdam leads a new generation of hotels by providing appealing amenities and convenient services, such as free Wi-Fi and a heated indoor pool. Artwork from the Atelier Van Lieshout arts collection infuses the entire property. Guests also enjoy the emotive video footage on our stunning art curtain and the varied programme of exhibitions in our art gallery. 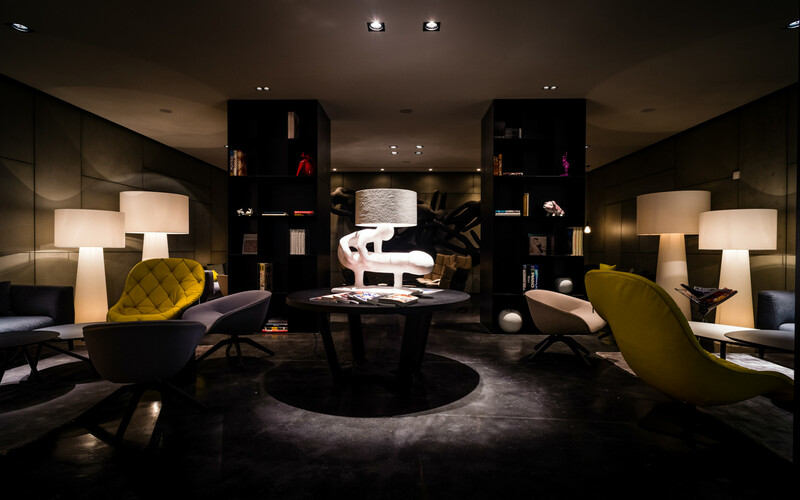 art’otel amsterdam seamlessly fuses art with convenience to form an enriching experience, not simply a hotel stay. 5&33, our on-site restaurant, is the place to go for a casual, shared-dining concept. Order from a selection of colourful dishes, each bursting with Mediterranean flavours. In the morning, you can enjoy a delicious homemade breakfast for €25 per person. Return to the hotel after a day out in Amsterdam to attend on-site events in our free to visit Gallery or to work out in our fitness centre.